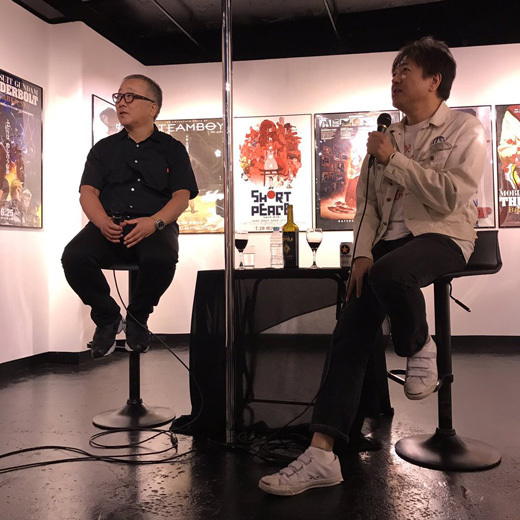 Katsuhiro Otomo has given a talk with Toshiaki Uesugi (上杉季明), who has work with him as graphic designer for over two decades now. 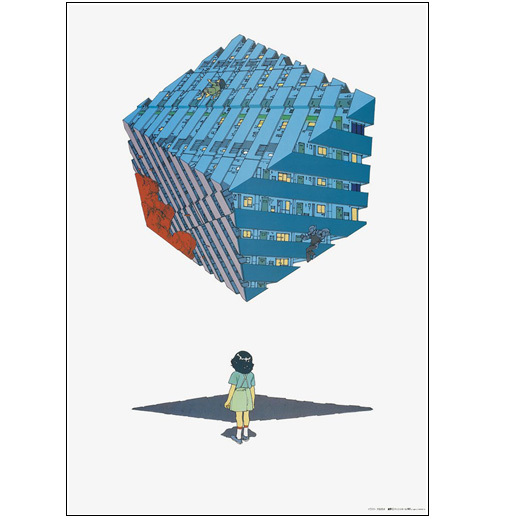 The talk took place in the exhibition THE MACH55GO WORKS 55x20 which collets the work of Toshiaki Uesugi over 20 years. The exhibition opened its doors on september 23rd in Gallery X BY PARCO in Shibuya and will be open until October 1st, 2017. 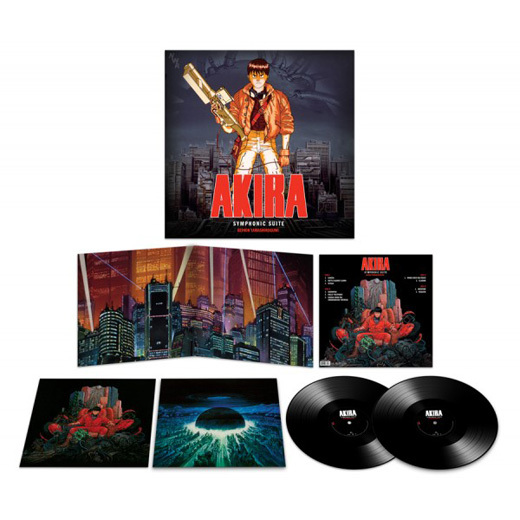 Milan Records has released today "AKIRA - Symphonic Suite", this version is is an analog record based on the master of the high resolution version "Symphonic Suite AKIRA 2016 Hyper High Resolution Edition" released in Japan in download only digital format in 2016. 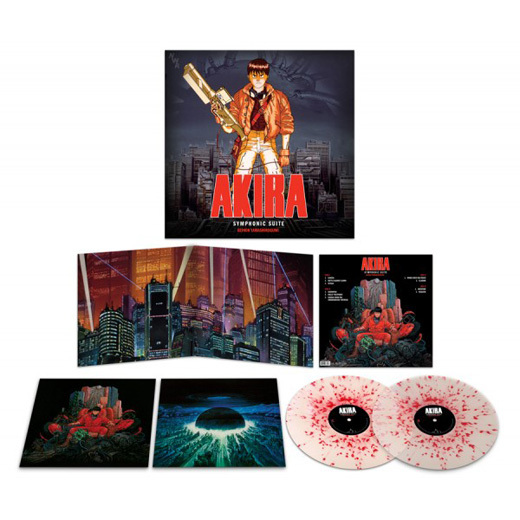 The soundtrack will be released as a double LP in two different presentations, a 180 gram black vinyl and 150 gram transparent clear vinyl with red splatter. 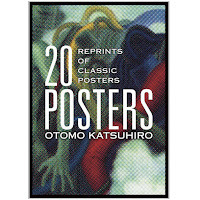 Both editions will include download cards for digital booklets that will feature a commentary with the composer Shoji Yamashiro. 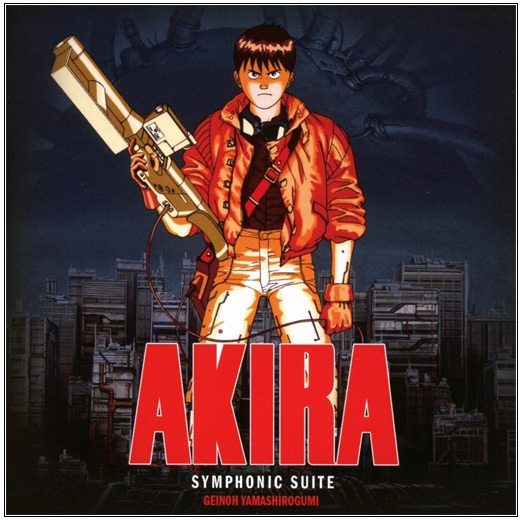 Milan Records will also release a CD edition of the album as well as downloadable mp3 files. 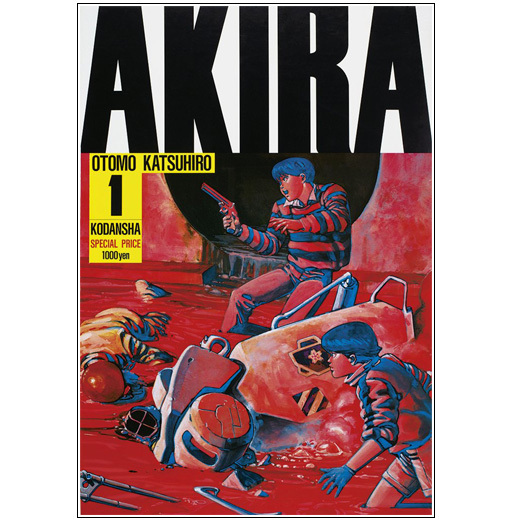 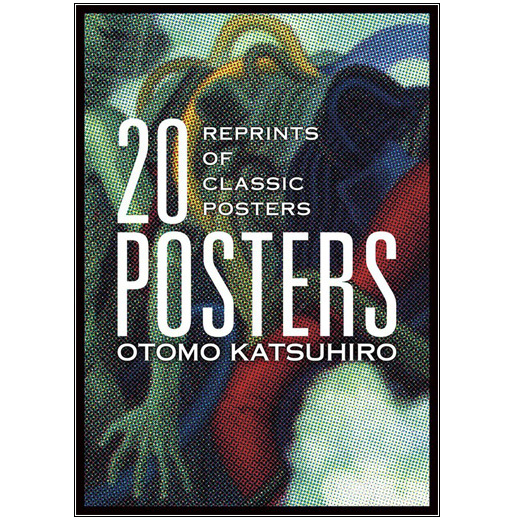 PIE International has published today a set of 20 Katsuhiro Otomo poster reprints. Eighteen of the 20 posters included in the folder will be reproduced in B3 (353 x 500 mm) size and the AKIRA 1 and ROCK MONSTER STRIKES BACK/EXTRA are B1 (707 x 1000 mm) size and folded. 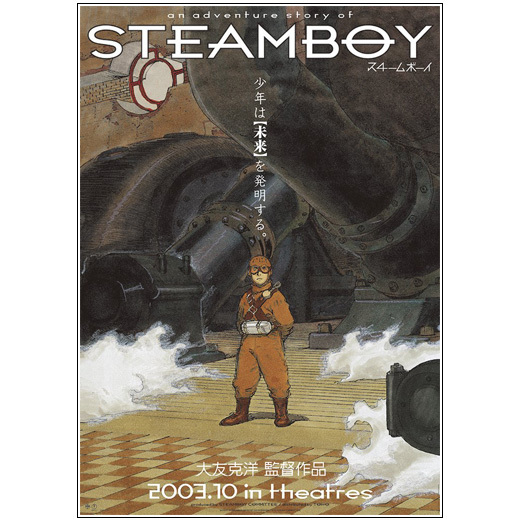 PIE will release next month an english version of the set with identical characteristics. 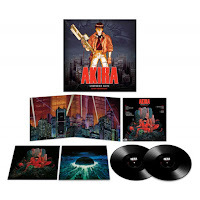 Milan Records has released today a new version of "AKIRA - Symphonic Suite" based on the master of the high resolution version "Symphonic Suite AKIRA 2016 Hyper High Resolution Edition" released in Japan in download only digital format in 2016. 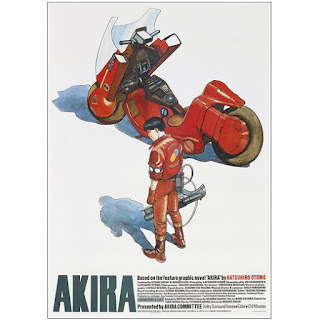 Milan Records will also release a LP version of the album as well as downloadable mp3 files.